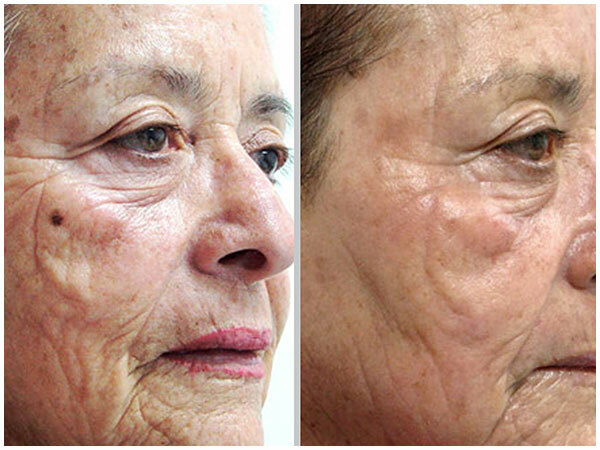 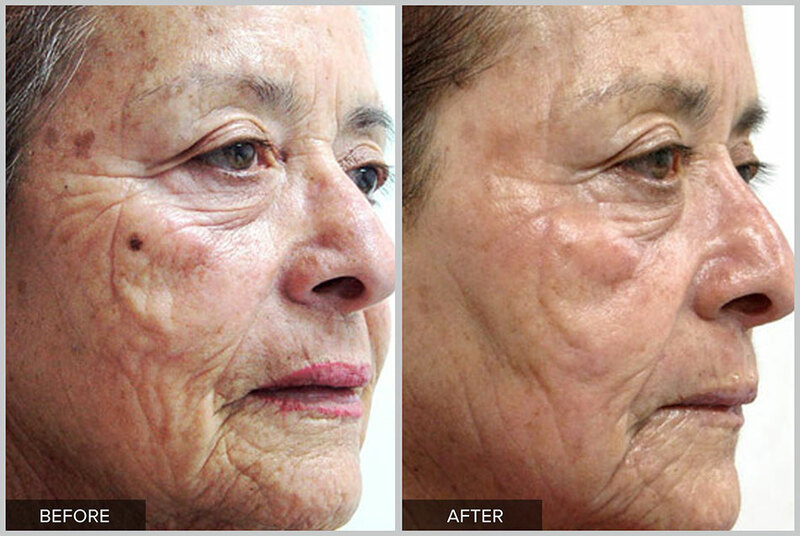 Pixel CO2 is perfect for turning moderate to profound wrinkling into youthful and revitalized skin. 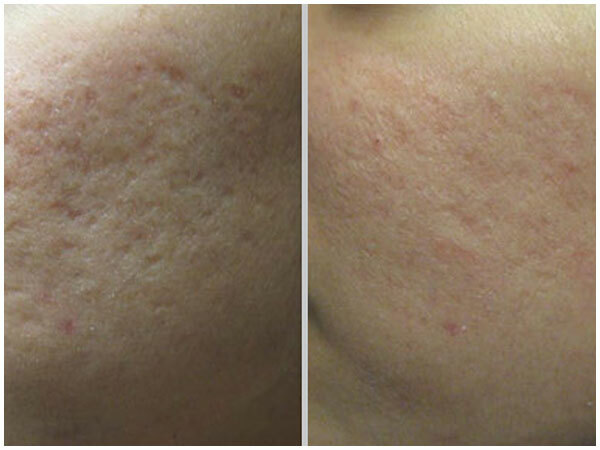 Whether its sun damaged skin, acne, or uneven skin tone - Pixel CO2 is both effective and gentle. 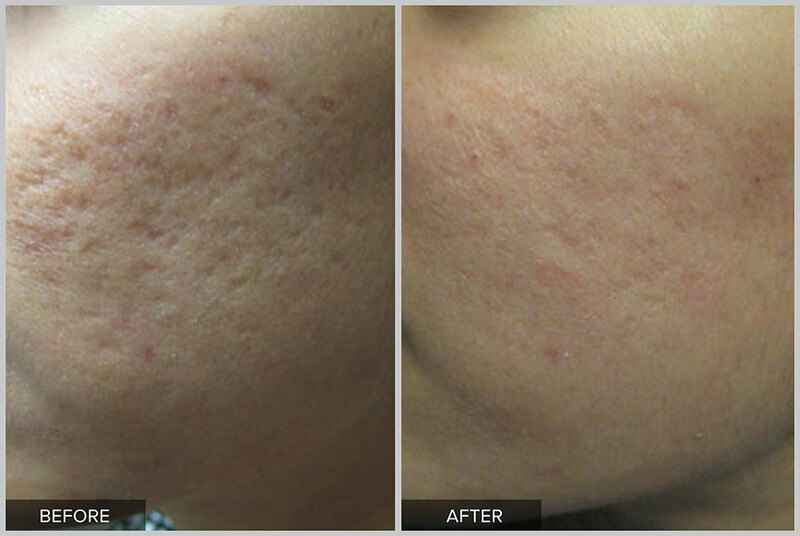 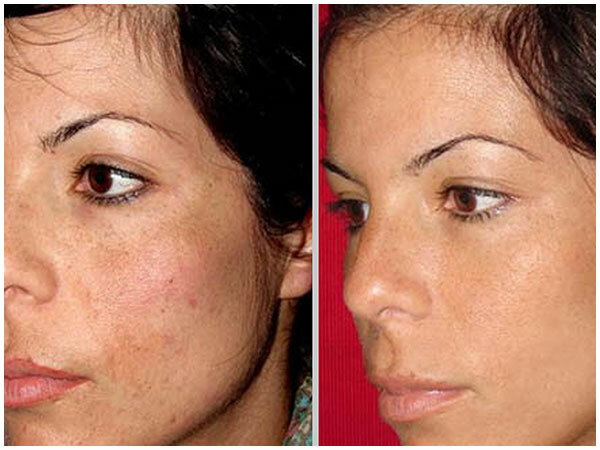 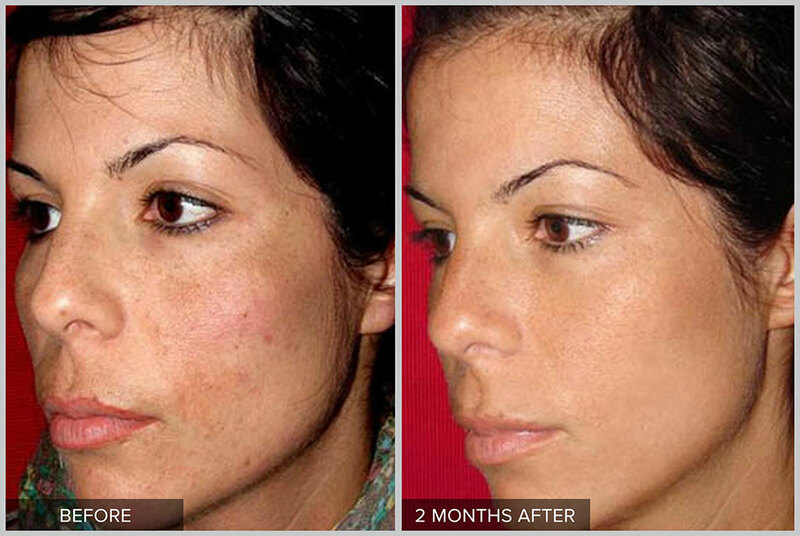 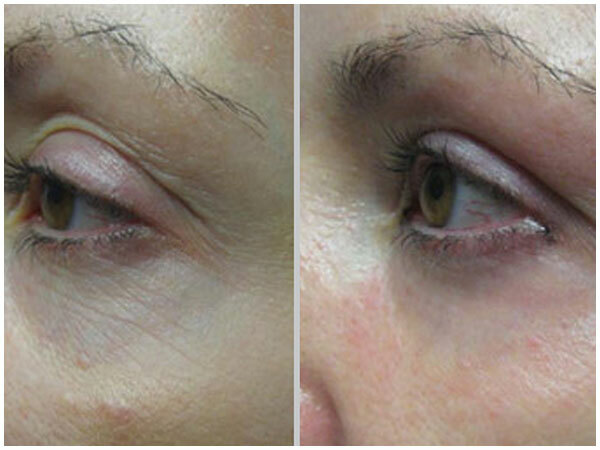 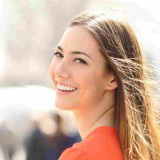 This treatment is very effective on acne and surgical scars and even dyschromia. 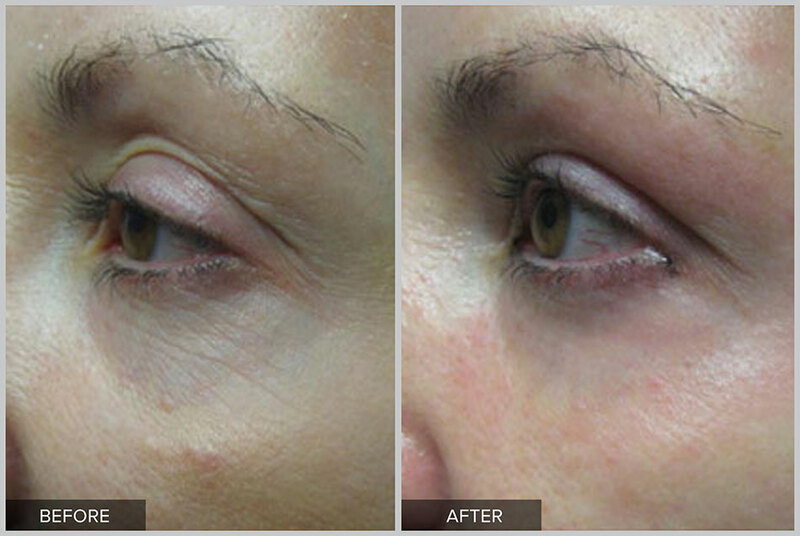 The average CO2 patient will only see 3-7 days of minor recovery time with minimal risk of side effects and beautiful, natural looking results.